Ellen’s entire professional career has been dedicated to helping people improve their skin with high performance facial products. 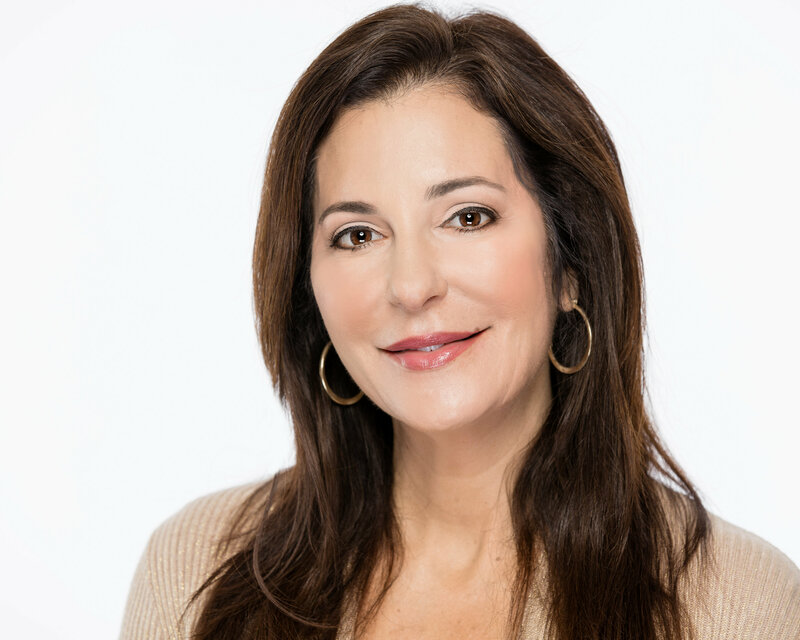 Prior to launching Control Corrective Skincare Systems in 1997, Ellen began her professional skincare career as an esthetician. She started with a treatment room rental focused on results-oriented treatments and products. Her own struggles with problem skin inspired her to help others. The business grew and expanded quickly and turned into a thriving skincare clinic in Silicon Valley (1986 -1991). An opportunity presented itself shortly thereafter to launch a skincare distribution and training business to help estheticians learn about corrective skincare treatments. Ellen trained professionals throughout the USA at tradeshows and regional trainings. In 1997, Control Corrective Skincare Systems was started, bringing together advanced skincare science with education and treatments for the professional spa owner. A dream come true! The company more recently expanded with a private label division, called Global Beauty, which also serves to help others begin their own skincare brand. Through the years Ellen has learned many entrepreneurial lessons and continues to grow, mentor, and evolve. Currently, Control Corrective Skincare Systems is sold nationwide through Day Spas, Med Spas, independent estheticians and on their website, www.controlcorrective.com.